… rather than have you work for your email. It is a struggle to deal with this volume of email, especially since much of it is not urgent. Even if someone marks it as ‘urgent’ (as some university admin people like to do to everything they send), it is only urgent to them – and only rarely to me! I used to wade through them all, file some away, respond to others immediately, but somehow still ended up with hundreds waiting to be dealt with in some way in my inbox. J.P.E. Harper-Scott, a musicologist at Royal Holloway, has described a system to manage this volume of academic email, and at this juncture, you need to go and read his posting (click that link now: it’ll open in a new window/tab so you can easily come back to this page; don’t worry, I’ll wait for you…). I wanted to add something to his system, because I do use it, but slightly differently. I am an ‘early adopter’ of email, and I have most important emails I have ever sent or received going back almost two decades (yes, I have good backup routines – that’s a topic for another day). 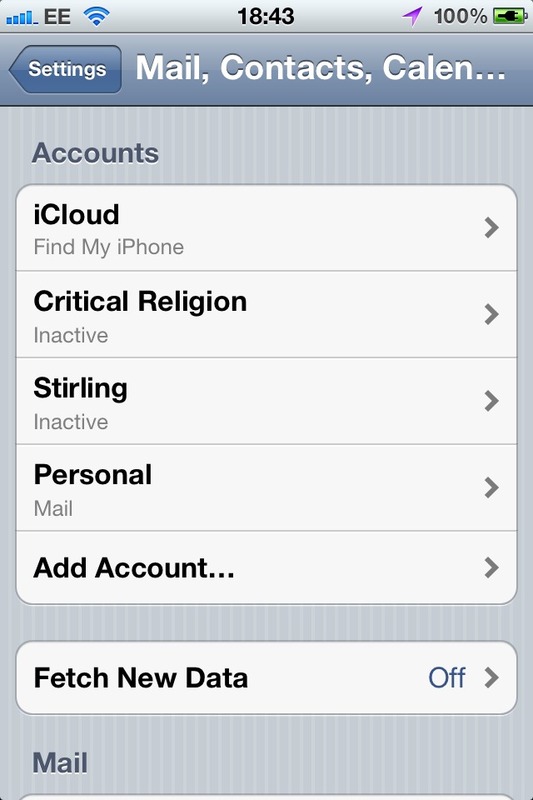 I do use IMAP, but not to keep my email on a server. There are various reasons for this that I won’t go into here, but if you do the same, or – like me – don’t want to use GoogleMail, the instructions below may help you. My version of Harper-Scott’s system is slightly more cumbersome and has one notable disadvantage: because to-be-sent emails are connected to your email program, they will only be sent at pre-arranged times if your computer is on and your email program is running; if it is off, they will send when you next start your email program. This is not a problem for me – if it is not for you, keep reading. My instructions are oriented around using a Mac – if you still use a Windows computer, it is probably much the same. Firstly: you need a better email program than Apple’s Mail. A key function of Harper-Scott’s system is timing the sending of emails in advance, whether in the morning, or in the afternoon. Apple’s Mail is functional but basic – and can’t do that (at least, not without resorting to Automator, which loses some Mail functionality and is clunky beyond anything you want to put up with; I’ve tried it, believe me on this). There are two mainstream options for you that I am aware of: one is Microsoft’s email client, and the other is Thunderbird. I try to have as little Microsoft software on my computer as possible, so the former is out of the question for me, but Thunderbird is a great piece of software. Either will work. I can now deal with these emails following Harper-Scott’s scheme. But what is the Programme Director folder? This concerns emails that come to me in my administrative role as Religion Programme Director. I move ‘to-do’ emails in there and mark them as unread so that the folder name is bold and has a number. These are things that I know I need to come back to very shortly. If I think I will forget, I set myself an iCal reminder. print then file: I can’t print long documents at home, but if a PhD student sends me her latest chapters for comments, or I receive papers for a meeting, I need to print these. I put the email in here, and when I’m next in the office, I save and print the attachment, remove it from the email, and then file the email away. responses coming: often these will be emails I have sent to someone and for which I need their response. This is my reminder folder – if need be, I forward the email again. Once the query has been dealt with – or the question is no longer relevant! 🙂 – the email is filed away in the relevant 2013 folder. One of Harper-Scott’s key points concerns sending emails at specific times in the future. 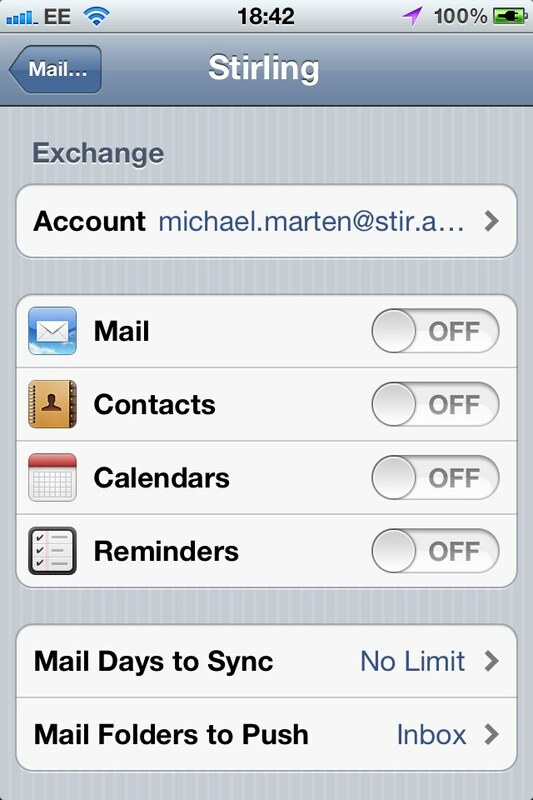 I am convinced that this is absolutely essential if you want to keep control of your email and not let it control you. Since adopting his system at the beginning of January I think I have sent two work emails (that concerned urgent pastoral matters for a student) outside the hours of 9-17h Monday-Friday, though I do, of course, write quite a number in the evenings and at the weekends. As he points out, keeping to a standard working day is not just important for you, it is a moral issue in relation to your colleagues and students. Read his post again if you need convincing of this (it’s ok, I’ll still be here when you’re finished…). And that email will now go at 9:00 tomorrow morning – simple… At the moment I have 24 emails in my drafts folder ready to go tomorrow morning, and one ready to go on 28. February concerning a document I was asked to complete and return – by 28. February. Did you notice the time at the top of the screen? It’s Sunday evening, so I don’t want to see my work email! You’ll see that I’ve still left my personal email on – if my friends want to invite me to the cinema, I want to know about that. Anything that can be filed away into one of my three archive folders is filed away, and every now and then I will copy these to my main computer. The ‘to-do’ folder contains emails that I want out of my inbox because I’ve read them, but responding to them can wait until I get back to my main computer. I hope this helps liberate you from your email, and allows you to use your email, rather than be beholden to it. Comments on how you find this system, or alternative implementations, are welcome. Finally, if you want a stimulating read, I’m about half-way through Harper-Scott’s newest book, and I can highly recommend it! This entry was posted in practice and tagged email, practice. Bookmark the permalink. It might be of interest to note that a couple of months after setting up this system, I did just create a generic 2013 folder for filing everything away, and use Thunderbird’s search function to find emails I’m looking for. It works well.